Here you can find Samsung Placement Papers with answers and explanation. Why Samsung Placement Papers Required? In this Samsung Placement Papers section you can learn and practice Samsung Placement Papers with Answers to improve your skills in order to face written test by Samsung company. 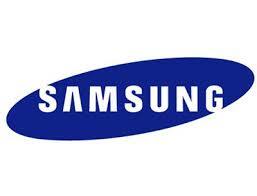 By practicing these placement papers, you can easily crack Samsung written exam. Where can I get Samsung Placement Papers with Answers and Explanation? AllIndiaExams provides you lots of fully solved Samsung Placement Papers with answers and explanation. Fully solved examples with detailed answer description. All students, freshers can download Aptitude quiz questions with answers as PDF files and eBooks. Where can I get objective type, multiple choice Samsung Placement Papers? How to solve these Samsung Placement Papers?